There are always lots of Vegan-related events around the region! Come along to learn, share and meet like-minded people. 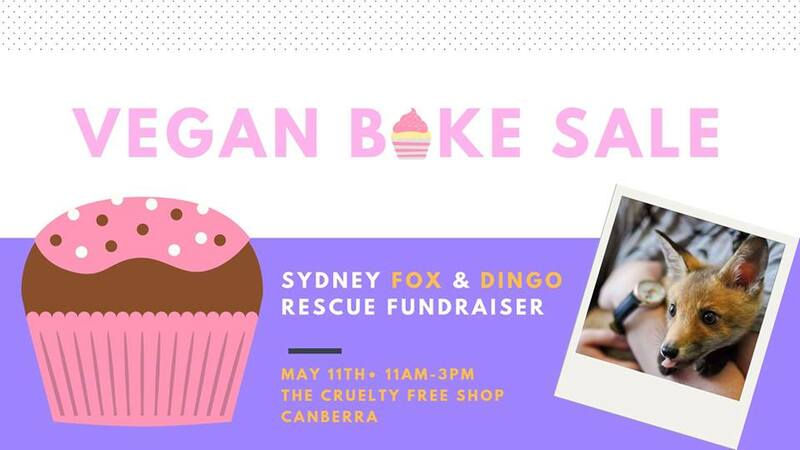 For upcoming Vegan events around Canberra and links to our latest posts, we recommend that you sign up to our weekly update-newsletter (see form on right or below if you are mobile). If you would like to see reports of past events, click here. If you would like your event included here and in our weekly update, please click here. 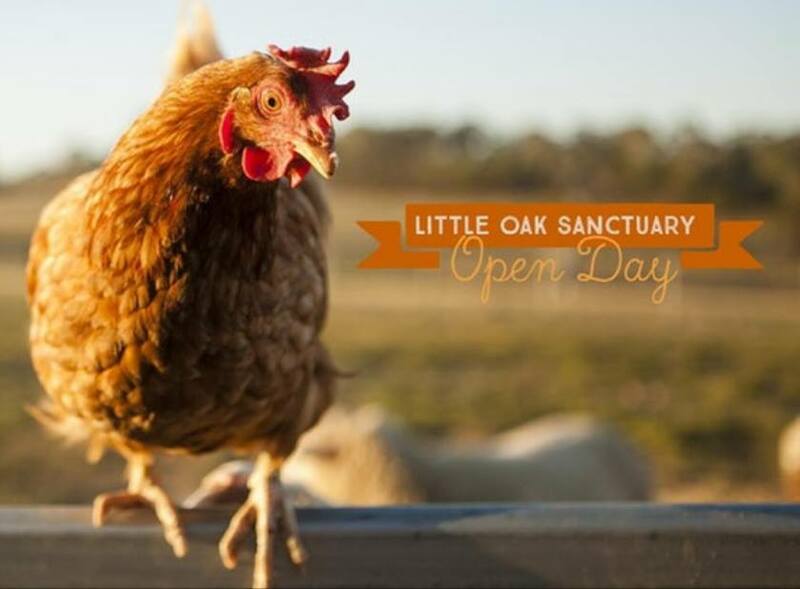 Join us on the afternoon of Saturday May 25th as we celebrate International Respect for Chickens month at Little Oak Sanctuary! A tour of the sanctuary will be provided where you can meet the animals, hear their stories and learn about the plight of their species in Australia. We’ll also be providing a supper with chicken and egg free delights – think vegan quiches, egg free mayonnaise in that potato salad and egg free meringues! Meeting at the carpark at Mick Sherd Oval in Bungendore, we will then drive in convoy to the sanctuary. We will leave at 1pm sharp so please be on time as we cannot wait for you as it will hold the event up and it is not fair to other guests. The event is contingent on weather and if we need to cancel we will refund all tickets if we are unable to reschedule the event at a suitable time for each guest. Please wear sturdy shoes, a warm jacket and bring a hat, sunscreen and water! *If you have an SUV or 4WD with good ground clearance and are happy to take your vehicle over a small creek crossing you can drive yourself, please choose the “own 4wd/SUV” ticket option – this is so we know how may people we need to provide a lift over the creek to. 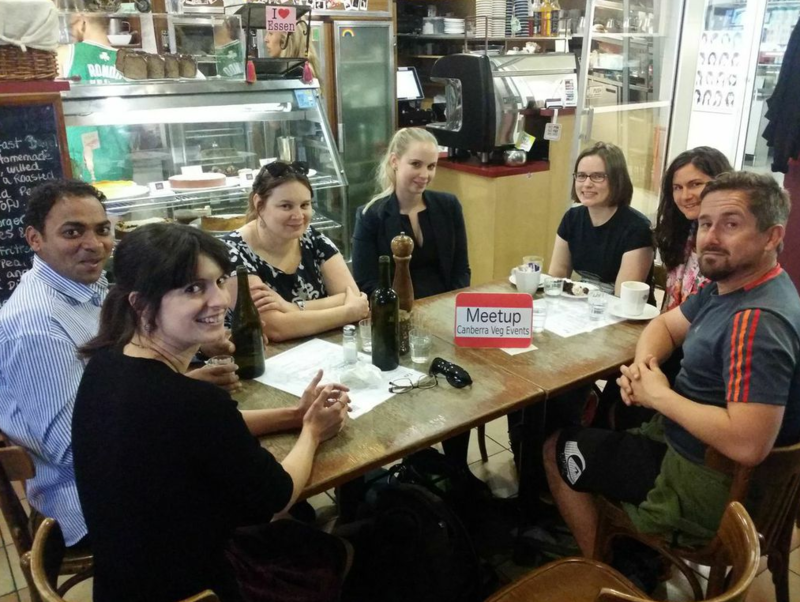 Monthly coffee & cake meetup. Come and meet fellow vegans and those interested in veganism over a cuppa for a chat. Despite the name we often eat more than just cake and drink more than coffee – all welcome! Please be mindful that this event is vegan-friendly. You don’t need to be vegan to attend, however we request that you order vegan food & drink at this event.